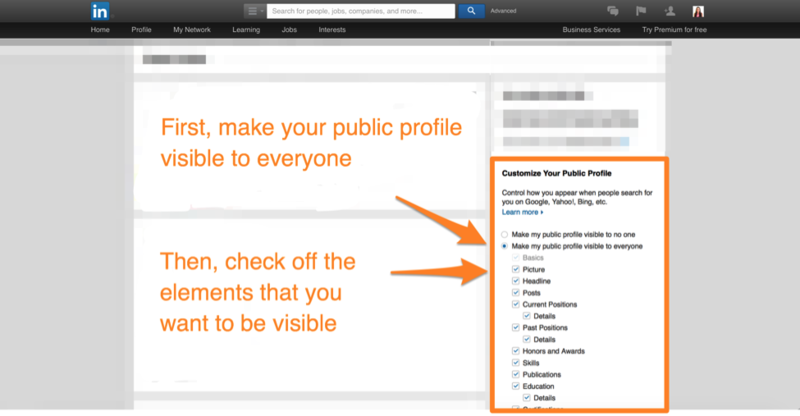 Setting up your LinkedIn profile is like getting dressed in the morning. The difference is that your LinkedIn profile sticks with you for internet eternity. It’s seen by your colleagues, old classmates, prospects, recruiters, and the boss who hired you. And it’s a deciding factor for strangers about whether to accept or dismiss your connection request. Know who’s opening your emails — just like seeing LinkedIn profile views. 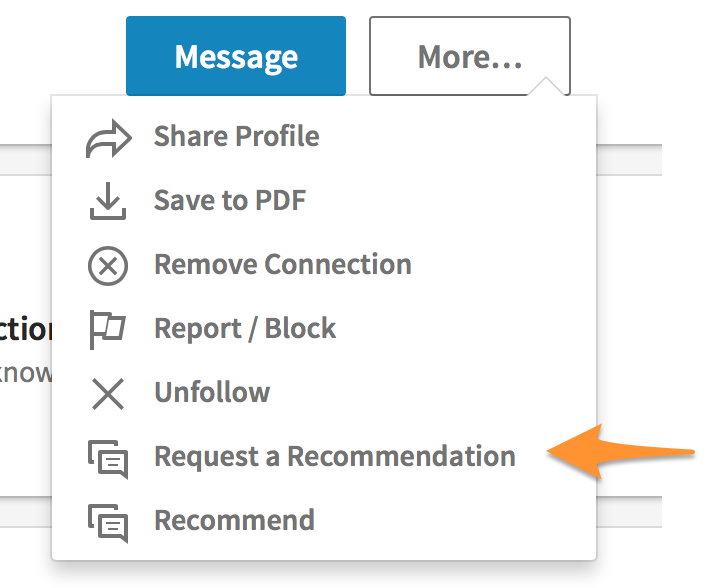 People with complete profiles are 40 times more likely to receive opportunities through LinkedIn, so it’s worth following some insanely easy tips to update that outfit. All you need is a few minutes of time and your LinkedIn log-in. Set profile changes to private through your activity broadcast settings. This will hide profile tweaks from your entire network’s eye. Click the “Privacy” tab, and then scroll down to the “Sharing profile edits” option. Choose “No.” If yours is currently set to “Yes,” you’ll have to click “Change” first. Think (before moving on to the edits below): Who is your primary audience? Prospects? Recruiters? Schools? Your answer will affect the type of LinkedIn changes you make. Move to the next section of this post. 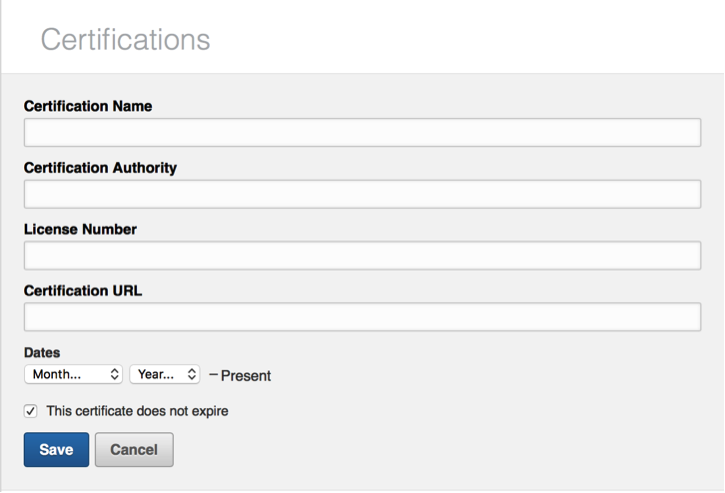 Staying on the same page as above, secure a custom URL for your profile — ideally with a short slug like “/firstnamelastname”. 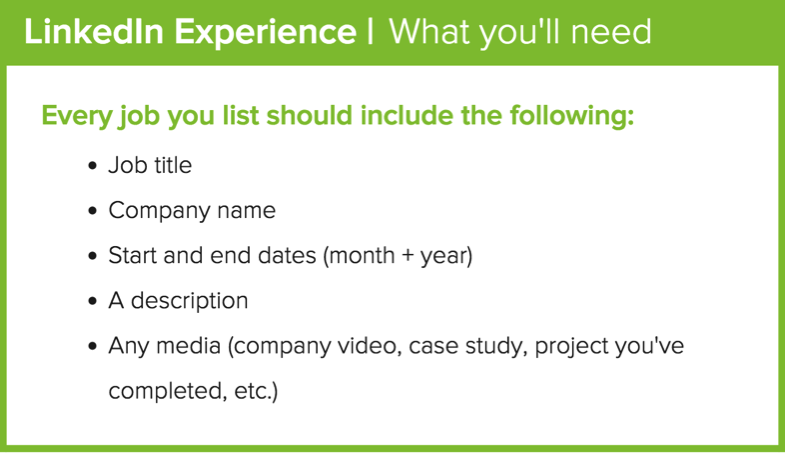 This will be especially helpful for listing your LinkedIn on business cards and your resume. Having a picture makes you seven times more likely to be found on LinkedIn, and will get you 40% more InMail responses. Try uploading your photo to PhotoFeeler to see what your LinkedIn photo scores compared to what you’ve been thinking all along. Take your picture against a white background and then use a tool like Background Burner to set a new background color. Get yourself the “free forever” version of Canva to edit the picture you plan to use so it fits the right dimensions. 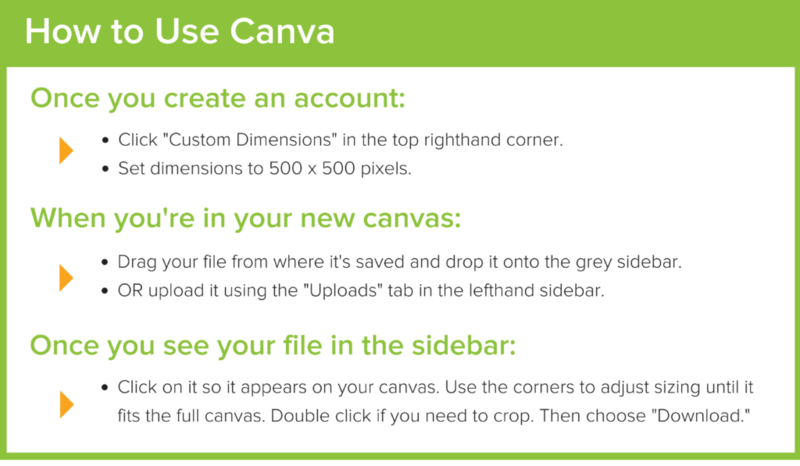 While you’re on Canva, set a new canvas to the size of 1400 x 425 pixels. Just like how a picture turns you into person to your network and search engines, setting a specific location does the same. 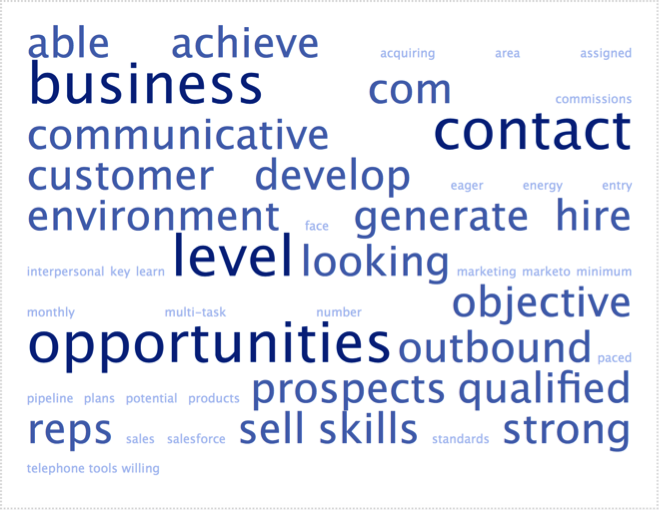 Looking to connect with a prospect? If you’re in the same city as them, adding your location puts the similarity principle on your side. Aiming for a new job? 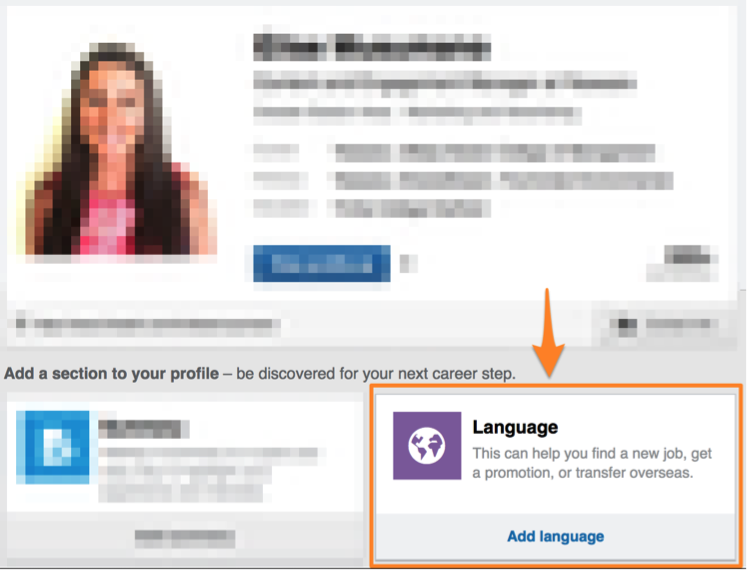 Recruiters use an advanced LinkedIn profile search that lets them filter by location for the position they’re looking to fill. Adding your city makes you stand out 23 times more in search results. Action: Quickly update your location and industry by clicking the pencil icon to edit your profile. Your headline doesn’t have to be your current job title. In fact, if you’re trying to compel action from your profile visitors, it shouldn’t be. So, if you’re in sales or actively seeking a new opportunity, make it actionable. To make sure you stay within the 120 character limit, use this character count tool. This is your opportunity to tell the LinkedIn world what you stand for and to ask for action. As you write your own summary, keep in mind you have a 2000 character limit. Keep in mind: with seven million people on LinkedIn switching jobs in a year, you’ll need to differentiate yourself. Check out this helpful resource from LinkedIn if you want to add media to your summary. Pro Tip: Don’t start from scratch. Steal one of these 7 top-notch summary examples. Okay, I know you’ve been avoiding this one. And you’re not alone — 46% of professionals don’t feel confident describing their work accomplishments, according to a LinkedIn study. But incomplete profiles are a turnoff for recruiters. So don’t be shy in naming your successes, and make them quantifiable where you can (i.e. “wrote email templates that increased team reply rates by 35%”). Pro tip: Keep your formatting consistent for each job description. If you use bullets, do they start with the same verb tense for all past positions? Are you consistent with using either paragraph form or bullets for each description? When something falls out of line from a pattern, it causes cognitive dissonance with your readers, so do a quick read-through before you publish. Bonus: if you’re looking for a new job, use job descriptions to your advantage; they can be your jumping off point for edits. 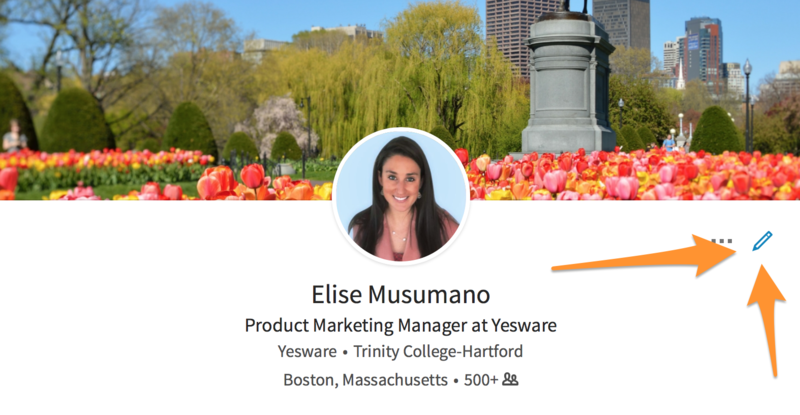 Paste a job description into tagcrowd.com to find out the important words you should be including in your own experience and summary sections. 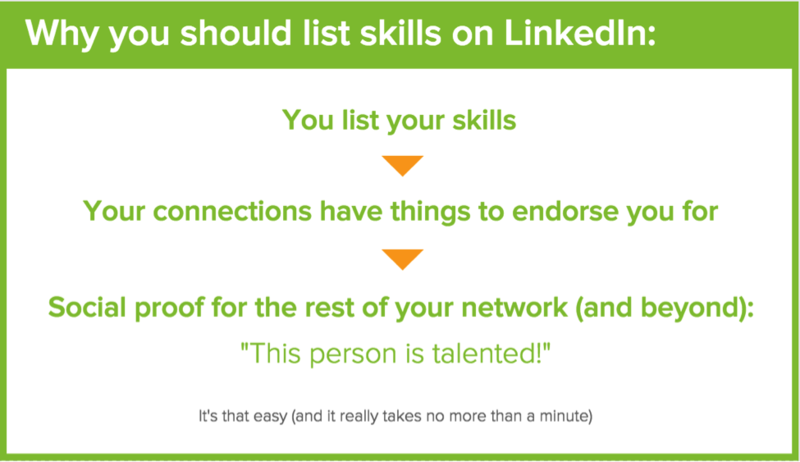 LinkedIn members with 5 or more skills listed are 33x more likely to get messaged by recruiters and receive 17x more profile views. It’s that simple — if you haven’t added any yet, you need to. If you’re under this cap, do some quick work to get yourself to Complete Profile status. Action 1: Go to your company’s LinkedIn page, and make sure you’re connected with all current employees. 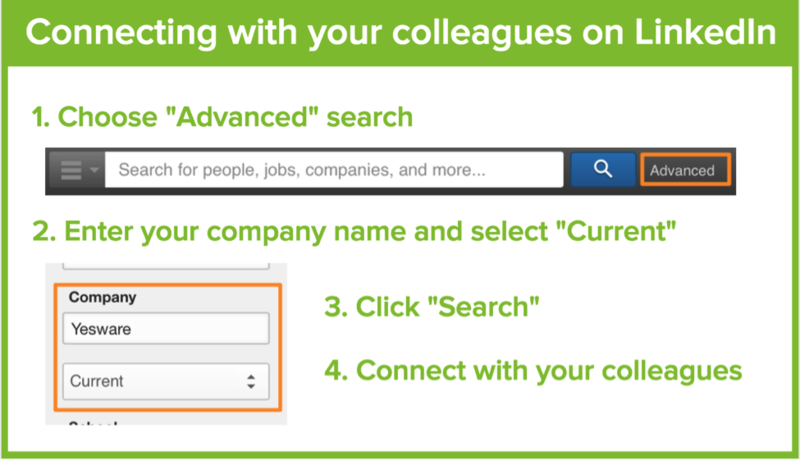 You can do this to connect with coworkers from your previous job, too, if you never did it before. Action 2: Go through People You May Know and connect with whoever you’d say hello to if you saw them on the street. Have you ever noticed that when you visit your profile on LinkedIn, there’s this “Profile Strength” score (often times calling out mediocrity)? So close and yet, always so far. Well here’s some good news: the tips and tricks above will win you that All-Star status (where you’re 27x more likely to be found by recruiters, according to LinkedIn). That said, if you’re feeling ambitious, here are seven other suggested updates to make to your profile to show what you’ve accomplished and what you’re interested in. 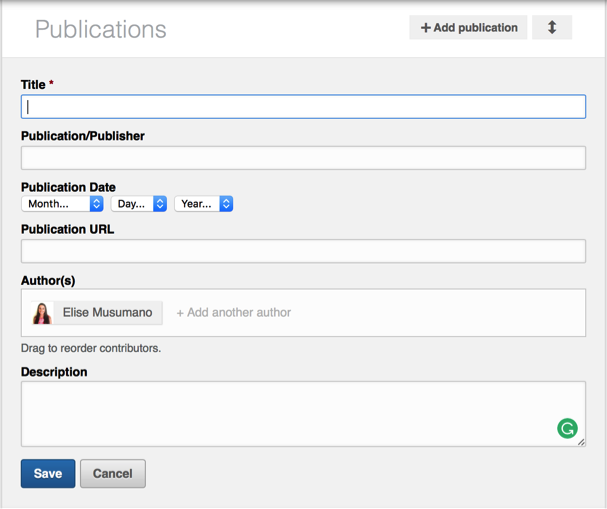 Publications — have you ever written something public-facing for your company or on your own? Certifications — do you hold any industry or role-related certifications? Groups — who are you looking to connect with? Join the groups they’re in. If you’re not convinced yet — 41% of LinkedIn members consider volunteer experience to be as valuable as work experience. If you have experience, include it. If you’re missing any of the above requirements, set aside ten to fifteen minutes and follow the step-by-step guide above. And that’s everything! Feel free to tweet us additional tips, tricks, and great LinkedIn profiles to benefit other readers. 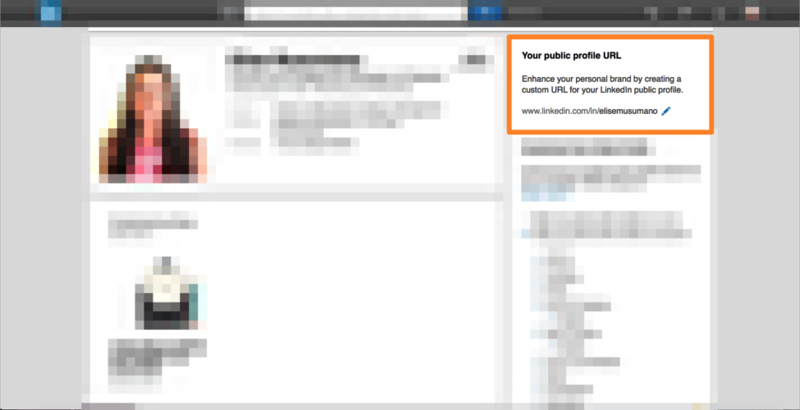 Otherwise, we’ll continue to update as LinkedIn evolves its profile sections and strength parameters. Next stop: let’s give your inbox a 60-second makeover.